In February 2009, Archbishop Edwin O’Brien appointed a Blue Ribbon Committee on Catholic Schools and asked that it develop a strategic plan for Catholic schools by June 2010. As part of this effort, the committee and its staff are holding listening sessions at 10 locations throughout the Archdiocese. Catholic school parents, teachers, and others are strongly encouraged to participate. The meetings will have two focused discussions on and also offer a 30-minute session for open discussion. 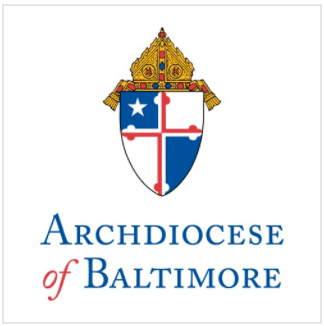 The Committee is very interested in hearing from parents, teachers, staff, and all those who have an interest in the future of Catholic education in the Archdiocese. All sessions will be recorded and a summary report will be submitted to the entire Blue Ribbon Committee for their consideration. Comments may also be submitted using the Public Comment Page of the Blue Ribbon Committee pages. ** Archbishop O’Brien is scheduled to attend.